Putnam Hockey Association is proud to announce a partnership with the Brewster Ice Arena. 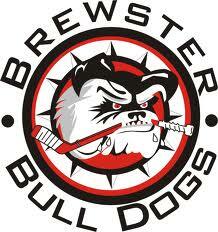 Our Putnam Panther teams will serve as an "A" level affiliate for the Brewster Bulldogs. We encourage anyone who do not secure a position on one of the Bulldog teams to come play with us.